Thank you for visiting our website. 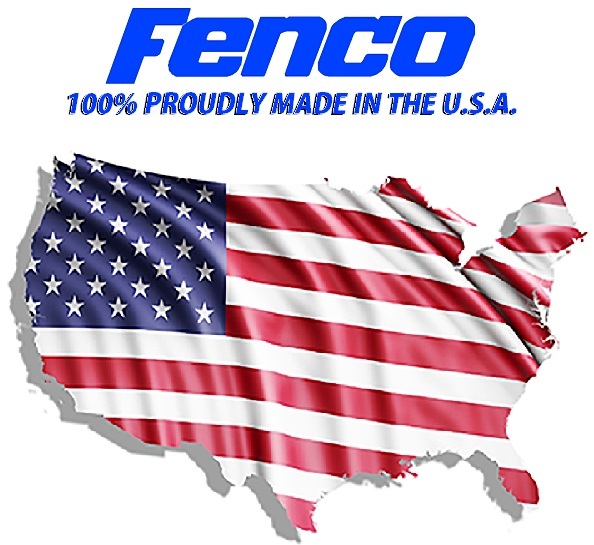 Founded in 1957, Fenco is a 3rd generation family owned business (operated by the Lyons family) located in Burlington, NJ. A proud 40+ year member of the FSPA, Fenco remains a leading manufacturer of undercounter steel teller pedestals, storage units, filing cabinets, vault & safe interiors, millwork (such as teller counters, pods & check desks) and accessories to encompass all of our product lines. Although we’re focused primarily on banks, credit unions and other financial institutions, our quality products are often used for a wide variety of applications across many markets. FOR MORE ABOUT FENCO, CLICK HERE!